It’s Friday, at last!! Are you as excited for the weekend as I am? 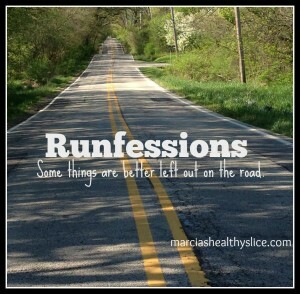 It just seems to be the perfect time to share my latest “Runfessions” as part of the link-up hosted by Marcia’s Healthy Slice. It takes on the last Friday of each month. 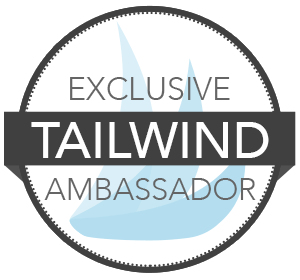 I thought joining in would be a fun way for you to get to know me better, as I tend to hold back a little bit on some of the less refined parts of race training! So without further ado, here we go! Don’t be fooled by my face…summer running is rough! I don’t know what it is, perhaps the high frequency of 90-degree days we’ve had the past couple of months, but running has been really, really tough this summer. I know I probably sound like a broken record at this point, but summer running is a miserable experience for me! It probably hasn’t helped that I had several training runs in the late morning/afternoon timeframe rather than in the early morning or late evening. Of course, I do know how to run in the heat without dying – but sometimes that’s just not enough! It’s gotten so bad that I daydream about running in cool weather again. Where are the 60’s and 70’s? Fall will be a wonderful time to run and to race. I know we’re getting closer, but these days of 80 and 90-degree weather seem to be endless! We’re going to have another heat wave in September, I just know it! I live in Philly, not Florida, geez! I know I’ve been bad about this, and for some reason I refuse to do the right thing. I need to do my prehab exercises – you do prehab now so you won’t be in rehab later! I haven’t been foam rolling. I’ve barely been foot rolling. I’m not doing my hip stretches. I guess I’m just being lazy. I also need to increase my cross-training, which I have tried to do and failed most of the summer. Beyond a couple of yoga classes, a couple of boot camps, and some kickball games, I haven’t really done a whole lot. The good news though is that training for the Tough Mudder is picking up, and my teammates are getting serious about being prepared! The Philly 10K is just 2 short days away. And I have to runfess – I’m scared! I’ve been training for several weeks, but I just don’t feel ready for this race. I haven’t really been hitting my finish time targets for my last few races due to the weather, I missed 2 training runs this cycle (and I still feeling guilty), and I’m facing heat and high humidity first thing in the morning. Can I really PR in these conditions? My speed work just didn’t feel speedy enough. I don’t know if I can hold my paces for as long as I need to, and I’ll be running the race alone so I won’t have a support system to keep me on pace. 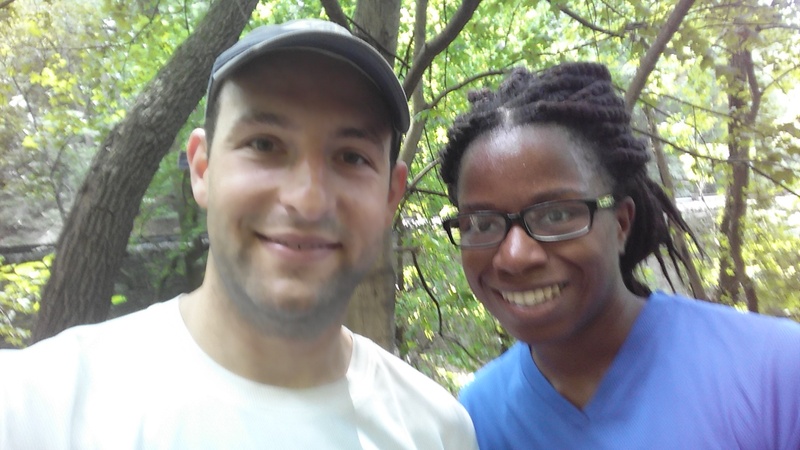 My goal for this year was not to obsess about race times. And surprisingly, I haven’t, haha! But now I’d really like to take a couple of minutes off of my 10K time. I want to PR! But I don’t want to make a rookie mistake and start out too fast, only to chug along the rest of the race. I’ve done that too many times with 5K’s (which is why I don’t really like 5K’s). 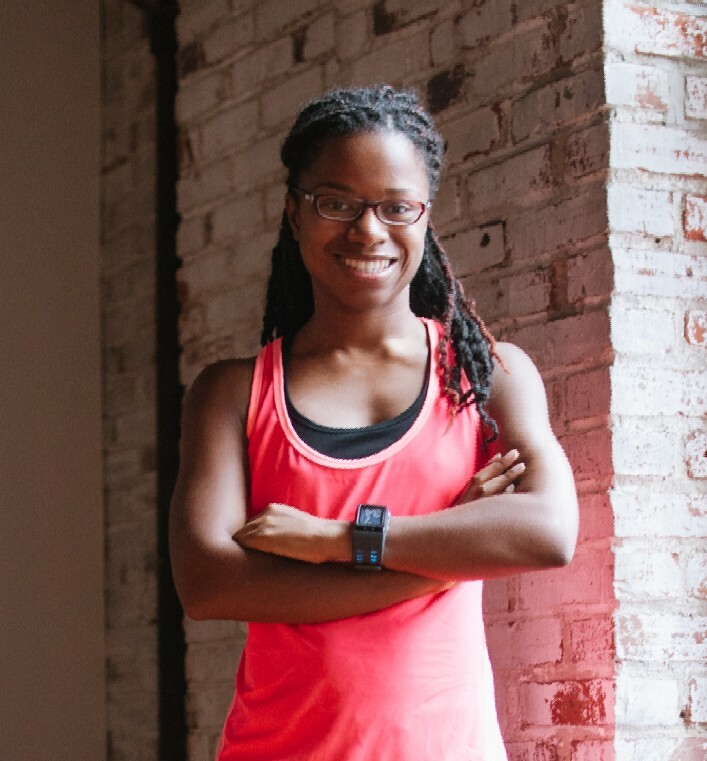 What runfessions would you like to share? 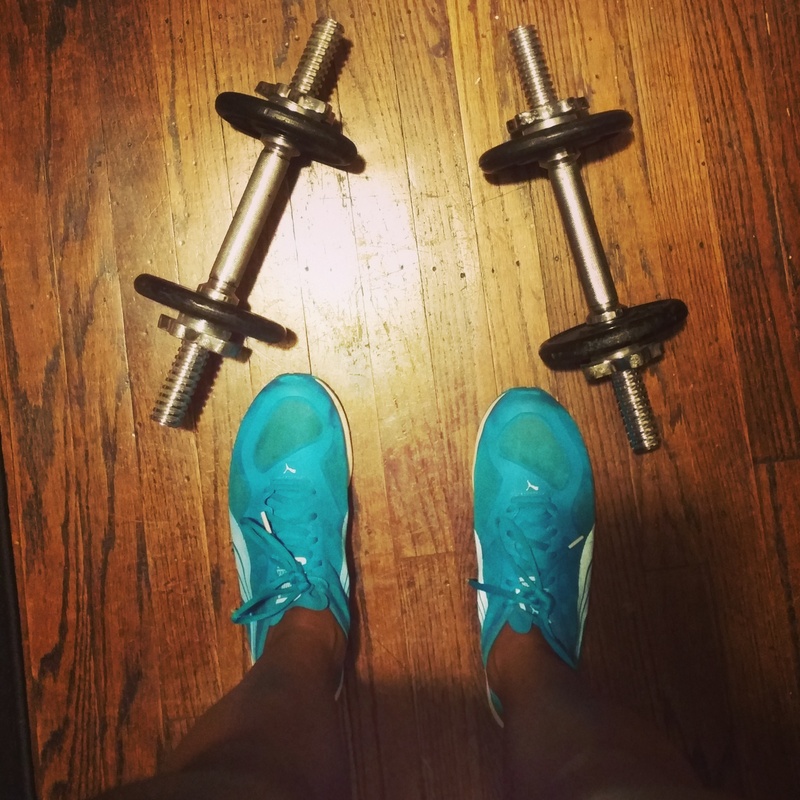 I’m also linking up with Jill Conyers at Fitness Friday!